Dr. Mireas George, MD – PhD. 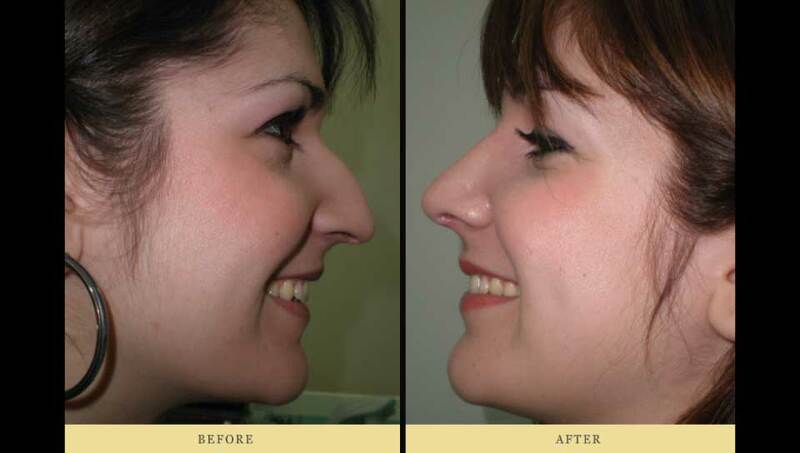 ENT , Facial Plastic Surgeon lives and works in Athens and he specializes in rhinoplasty. 9 Oct. 1995- 10 Feb. 1997: Trainee at the 251 General Hospital of the H.A.F. 11 Feb. 1997- 14 May 1998: Field Unit Doctor with the 114 Combat Wing. 15 May 1998- 26 December 1999: Field Unit Doctor with the 128 Telecommunications & Electronics Training Group. 27 December 1999- 13 January 2002: specialty trainee in Otorhinolaryngology at the 251 General Hospital of the H.A.F. 14 January 2002 – 14 April 2005: attached to the ‘Korgialeneio-Benakeio’ Hospital of the Hellenic Red Cross. 15 April 2005 – 12 June 2005: Consultant in Otorhinolaryngology at the ORL Department of the 251 General Hospital of the H.A.F. 13 June 2005- 11 July 2006: Field Unit Doctor with the 2nd Area Control Centre of Greek Airforce. 12 July 2006- 31 August 2006: Consultant in Otorhinolaryngology at the ORL Department of the 251 General Hospital of the H.A.F. 1 September 2006- 3 September 2007: Subspecialty / clinical fellowship in nose and ear reconstruction surgery at the ‘Korgialeneio-Benakeio’ Hospital of the Hellenic Red Cross. Member of the Tripartite Committee which is responsible for the “Examinations of Candidates for ENT specialty” in Greek Army. 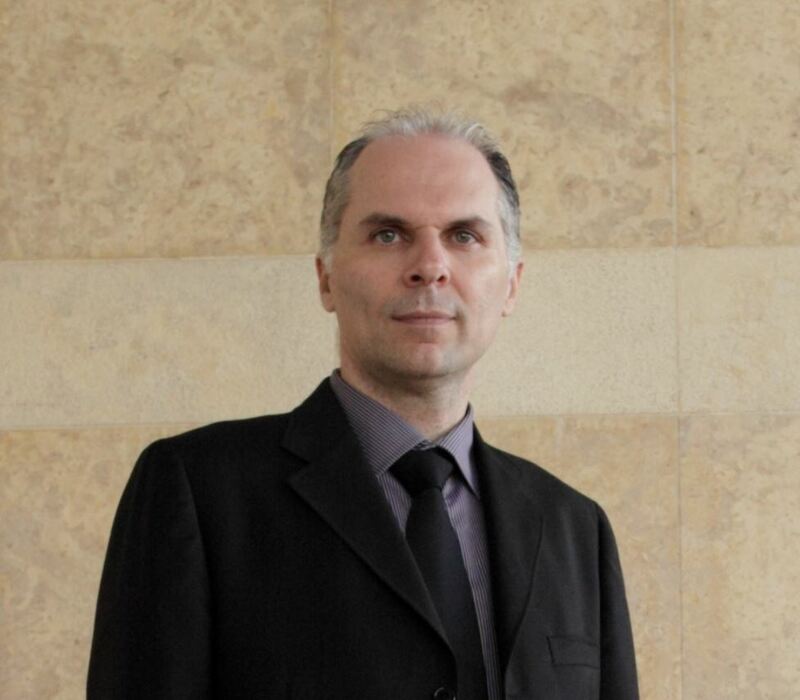 Visit our page to learn more about the education of ENT Surgeon Mireas George.